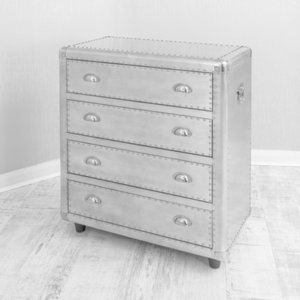 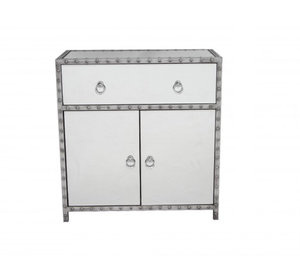 Our Metal Furniture collection includes Desks to Bedside Cabinets and Chest of Drawers to Wine Racks. 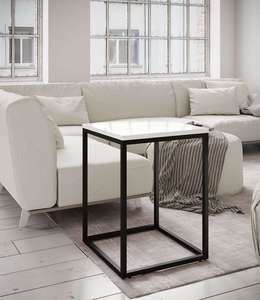 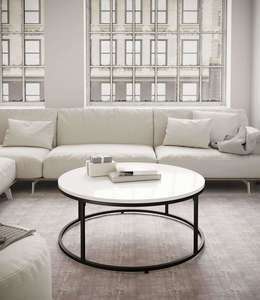 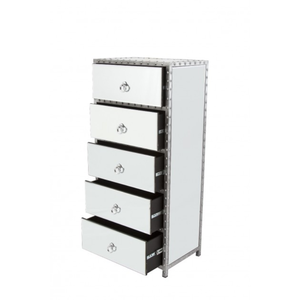 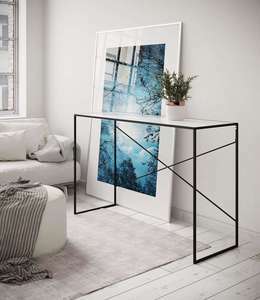 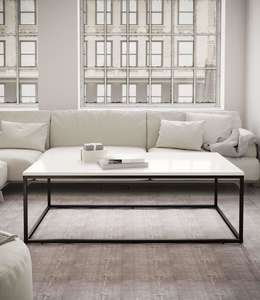 A range of contemporary chic metal, studded, aluminium & wood furniture that can be placed throughout your Home! 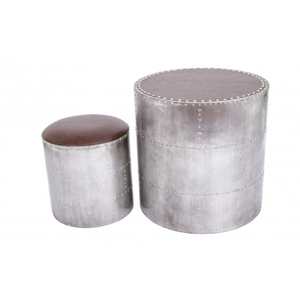 Either as a statement piece or to provide an industrial chic style within your home decor.